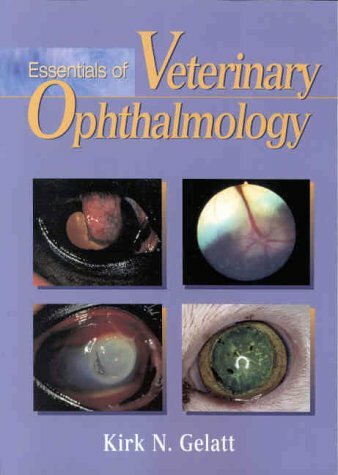 Now busy students and practitioners can get the clinical core of the text on veterinary opthalmology-in a concise format. This convenient pocket reference provides fast access to the essential facts on common eye diseases frequently encountered in practice, using key clinical material from the parent text. Also included are many full-color illustrations, handy appendices with therapeutic agents, dosages, and possible side effects, and tables with streamlined information on inherited eye diseases.